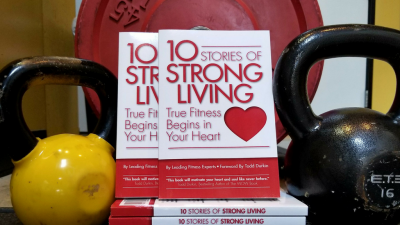 Your friends and family have been asking you how you’ve gotten back in shape. They have probably been asking you where you are at when they see all of the CRAZY Facebook and Instagram posts you are now a part of. AND we know you have been trying hard to get your friends and family in to Mo-Mentum to try out. Really, it’s almost mean NOT to share these deals with your friends and family and of course some of them for yourself too! THESE PRICES WE WILL ONLY OFFERED FOR ONE DAY!CYBER MONDAY! 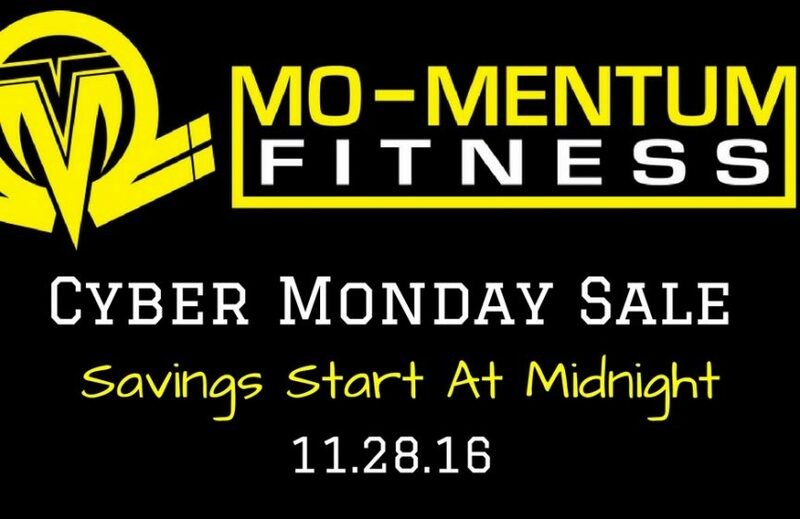 JUST IN CASE YOU MISSED THAT……CYBER MONDAY savings WILL ONLY BE OFFERED FOR ONE DAY…..FOR 24 HOURS….Monday, November 28th and will NOT be offered again in 2016 (so don’t miss out)!